The Institute for Civic Leadership is an experiential, year-long, inward journey that enables a leader to develop the skills to lead in a collaborative and facilitative way. 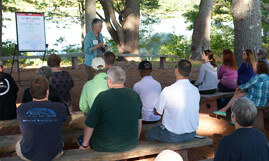 Leadership Maine is a powerful, year-long, outward journey that takes a leader beyond their day-to-day experience and expands their capacity to shape our state’s future. 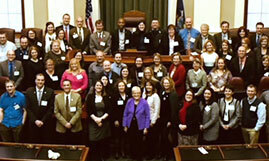 Policy Leaders Academy is a non-partisan experiential immersion for legislators in the fundamentals of the Maine economy, the factors that drive long-term growth, and how public policy decisions affect investment. 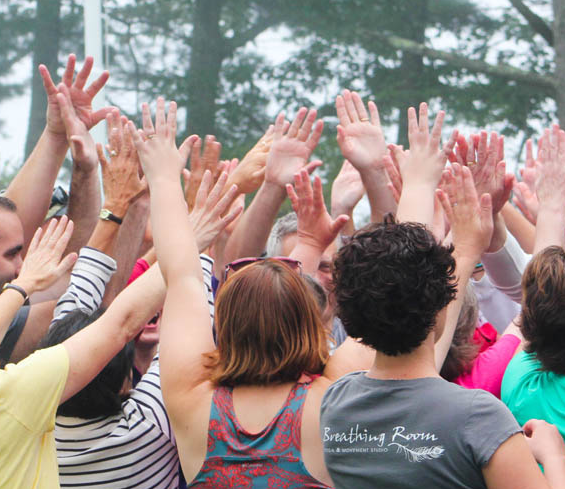 The Realize Maine Network connects regional groups, business, organizations and policymakers to share best practices for attracting and retaining young people to live, work and thrive in Maine. Revive Civility works to improve the tone of our current political and public discourse through training on structural and behavioral change, respectful dialogue, and relationship building across belief systems. MDF is a lead partner in FOR/Maine (Forest Opportunity Roadmap) a cross-sector coalition working to diversify the state’s wood products businesses, attract capital investments, and develop greater economic prosperity for Maine’s rural communities. 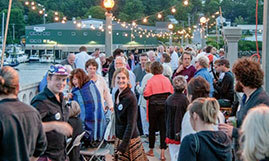 The Maine Development Foundation’s Maine Downtown Center Program serves as a statewide resource for preservation-based downtown revitalization. MDF is a lead partner in MaineSpark, a 10-year initiative by Maine’s education and business leaders to ensure by 2025, 60% of Mainers hold the education and workforce credentials they need to succeed. 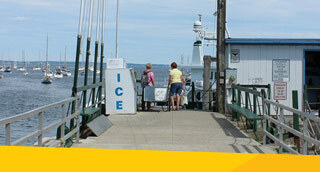 MEGC develops long-range economic plans for Maine and measures progress in achieving the plan’s benchmarks and goals. Making Maine Work reports serve as an action plan for improving productivity and investing in ways that help grow Maine’s economy. Posted on March 28, 2019 at 2:35 pm. 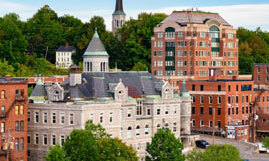 MDF’s Maine Downtown Affiliate Program featured in Mainebiz as three new communities join the group. 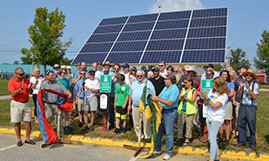 Read the article in MaineBiz. Posted on March 22, 2019 at 2:10 pm. Posted on February 1, 2019 at 9:24 am. Click here for the January 2019 Newsletter. Posted on January 28, 2019 at 9:21 am. Posted on November 7, 2018 at 9:17 am. Posted on September 26, 2018 at 9:13 am. Posted on September 25, 2018 at 4:02 pm. Posted on July 26, 2018 at 9:05 am. Posted on June 26, 2018 at 9:03 am. Posted on May 15, 2018 at 9:01 am. Join the conversation and make a real difference in determining Maine’s future. Receive periodic updates on MDF News & Events.